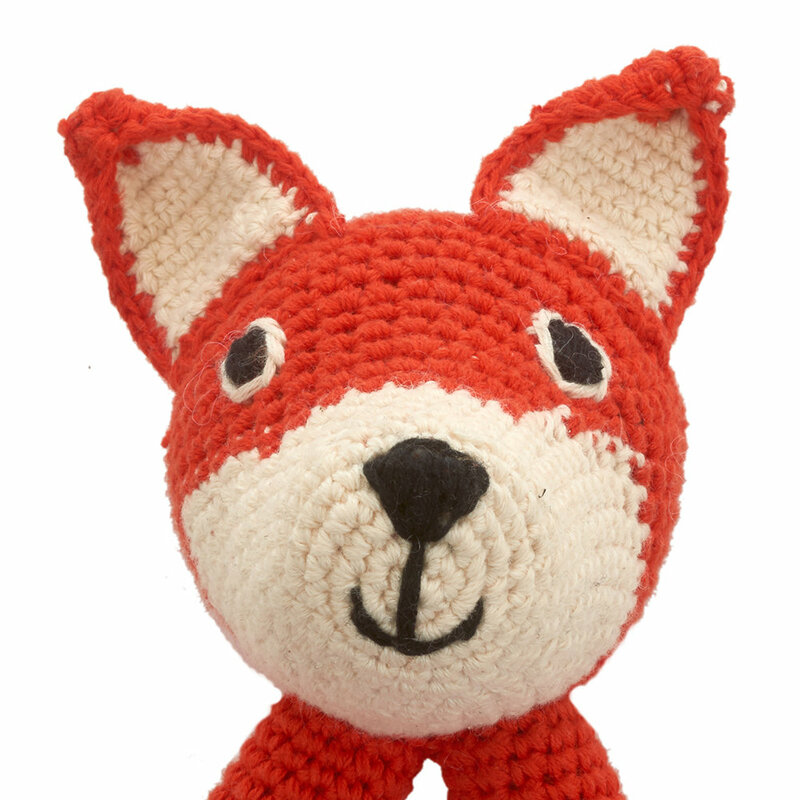 Entertain your child with this Crochet Fox Ring Rattle from Anne-Claire Petit. 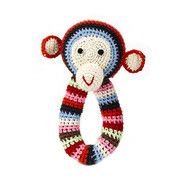 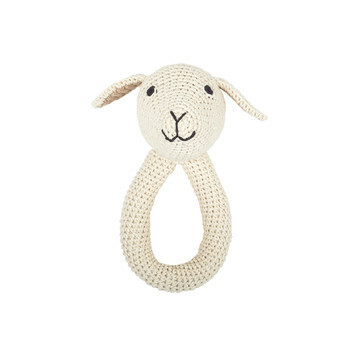 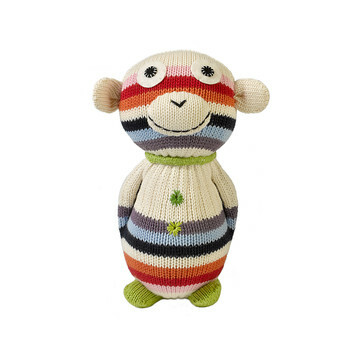 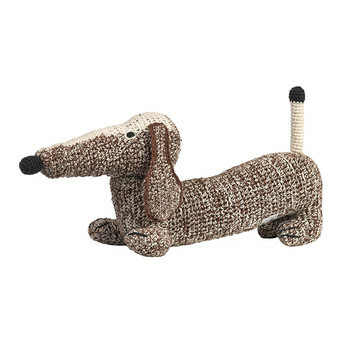 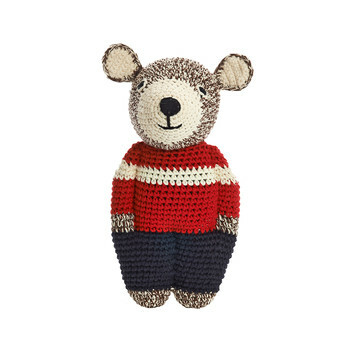 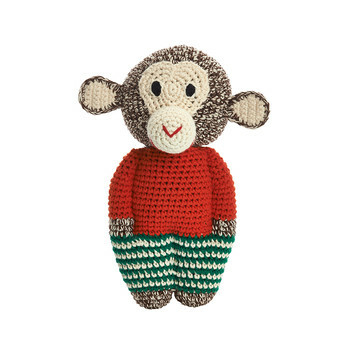 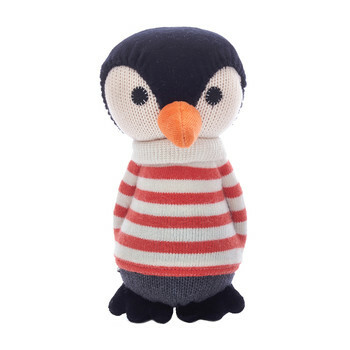 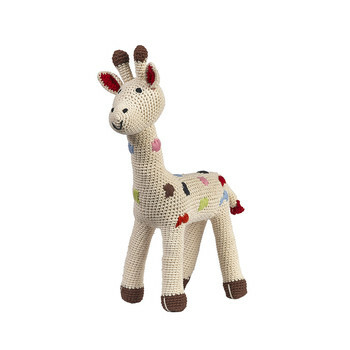 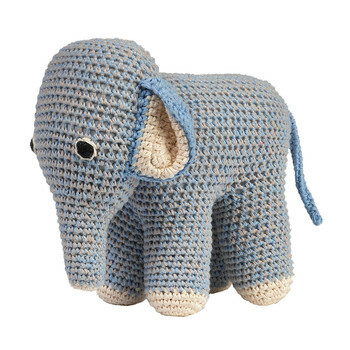 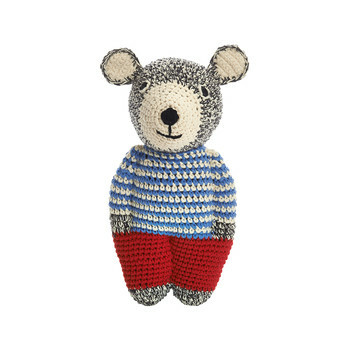 Made from organic cotton, it is hand crocheted and has a bell inside to entertain little ones. 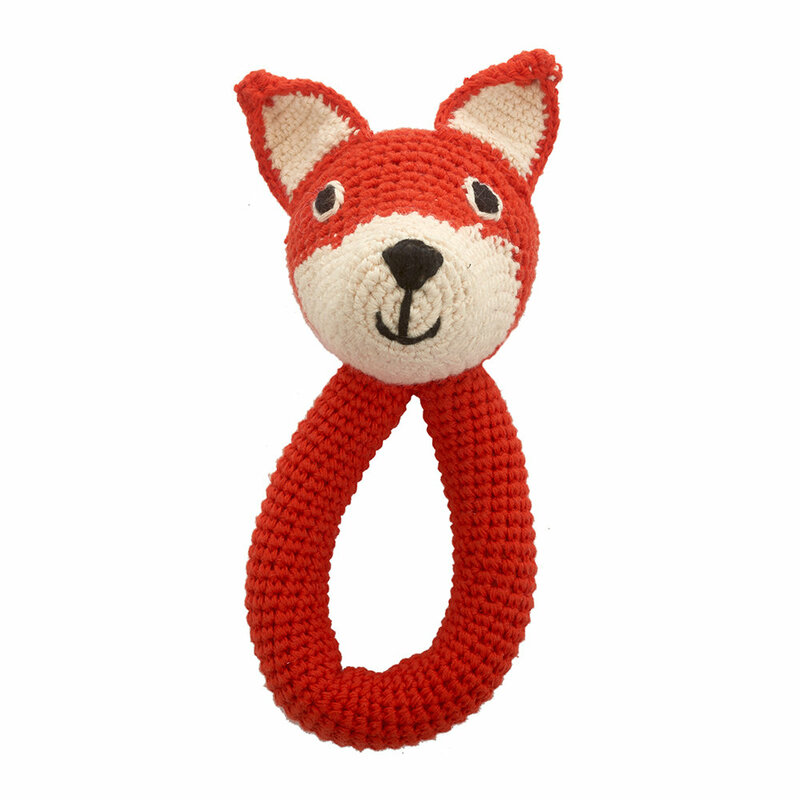 In the shape of a charming fox, it is bright orange in colour and makes a wonderful gift idea.